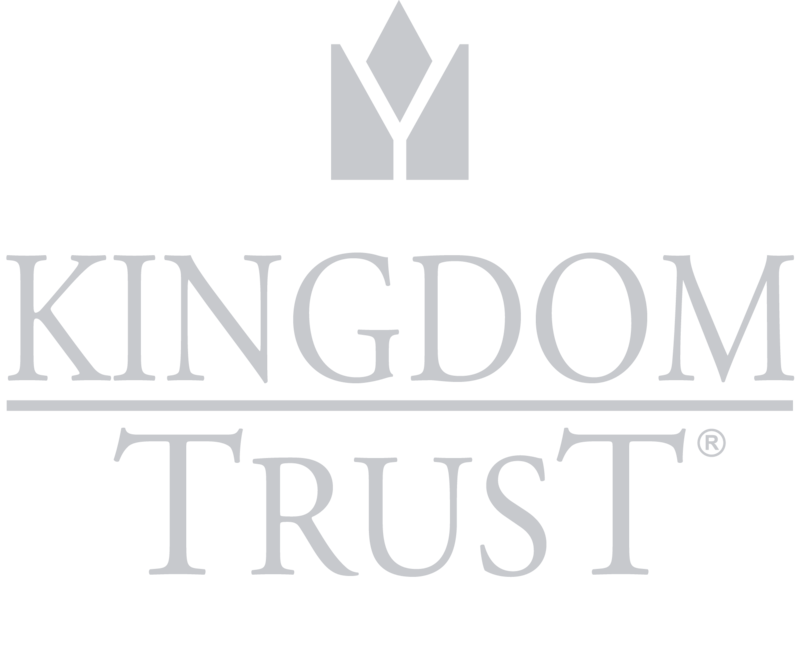 Kingdom Trust has made a name for itself by holding a variety of assets for individuals investing with retirement accounts and non-retirement accounts. From digital currency and precious metals to real estate and mutual funds, we’ve witnessed many creative ways savvy individuals have self-directed their investment accounts. From time to time, we identify an alternative investment most clients and website visitors probably haven’t thought of. In previous posts, we’ve outlined how racehorses, coal mines, music royalties and domain names may be held on our platform. Via the freedom of a Self-Directed IRA, you can invest tax-advantaged retirement funds in an almost unlimited variety of assets. You can also do this with joint, trust, business and individual taxable accounts. Another alternative asset in which some have chosen to invest is community bank stock. Whatever the reason, once you identify an opportunity with a bank seeking private investment, you can contact the bank for the offering documents, any information on capital raise meetings and anything else to help with your initial due diligence efforts. Many prospective investors research the management team, past performance (if applicable), market and competition, the demographics of potential depositors, and the quality of the bank’s underlying loans. You may consult the applicable state’s Department of Financial Institutions (DFI) website to learn about de novo banks. And for federally-chartered banks, you can consult the Federal Deposit Insurance Corporation (FDIC). When considering community bank stock as a retirement investment, understand your risk and be aware of prohibited transactions. As with any investment, investing in private assets like community or de novo bank stock carries risk. Alternatives like this can be harder to sell than publicly-traded stocks or bonds, and valuation is much more subjective. Seek professional advice from an attorney, tax professional or advisor well-versed in private equity before proceeding. Consider the risks and returns thoroughly before moving forward with any investment. And watch out for prohibited transactions when using IRA funds. For example, you’ll need to vet out the bank and ensure no disqualified person is a majority stakeholder. You also may not use retirement funds to purchase an asset from any disqualified person or entity. You must also find a custodian well-versed in such investments and capable of holding these assets types on its platform. 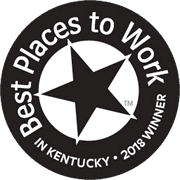 That’s where Kingdom Trust comes in! If you’re interested in getting started with this or another type of alternative investment, reach out to us today. Our staff can walk you through the account opening process so you’re on your way to self-directed investing.